A computer virus is a program, script, or macro designed to cause damage, steal personal information, modify data, send e-mail, display messages, or some combination of these actions. What a virus does to a computer once it has infected the computer depends on the type of virus. Typically most computer viruses will delete data, overwrite information, display messages, and add itself to other files on the computer. 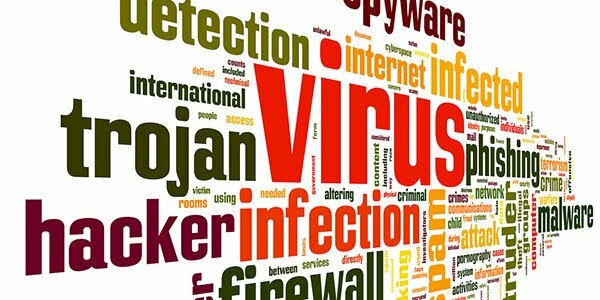 Almost all computer viruses only damage the data contained on the computer and do not physically harm the computer or its hardware. You can protect your computer from viruses by installing an antivirus protection program. 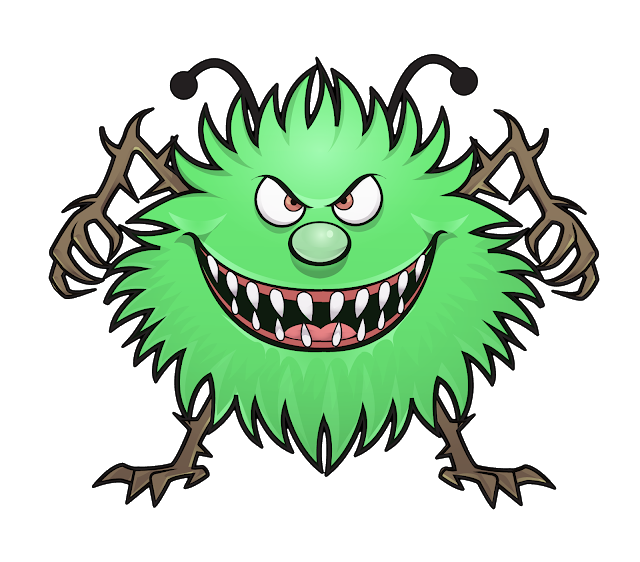 Once installed on a computer an antivirus monitors, detects, and cleans any computer viruses by looking for virus signatures. What was the first computer virus created? सबसे पहला बनाया गया कंप्यूटर वायरस क्या था? The first computer virus known as the Elk Cloner was written by Rich Skrenta in 1982 who was a 15-year old high school student at the time. The Elk Cloner virus spread to other computers by monitoring the floppy drive and copying itself to any floppy diskette that was inserted into the computer. Once a floppy was infected it would infect all other computers that used the disk was. A computer that was infected would display a short poem on every 50th boot. The term "virus" is not an acronym. When referring to an antivirus or anti-virus (virus protection), the "anti" is a prefix that describes the program helps protect against computer viruses.